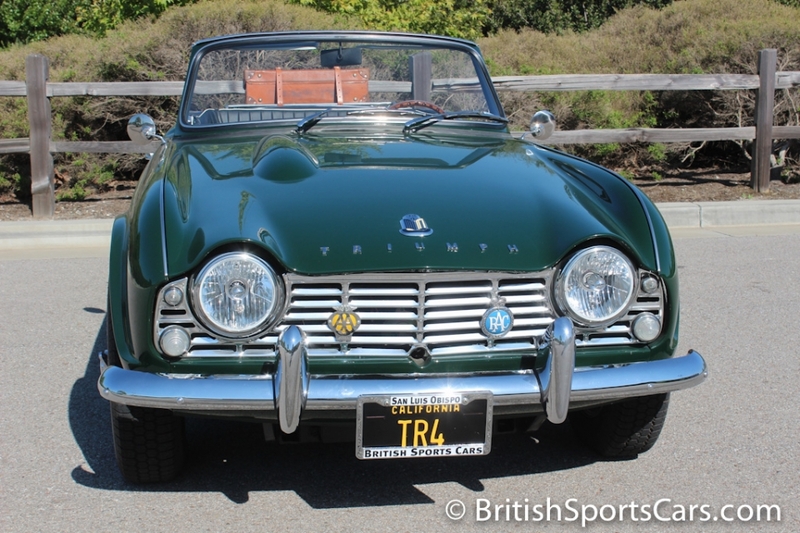 You're looking at a 1964 Triumph TR4 that has been beautifully restored. Not only does this car look great, but it drives fantastic. 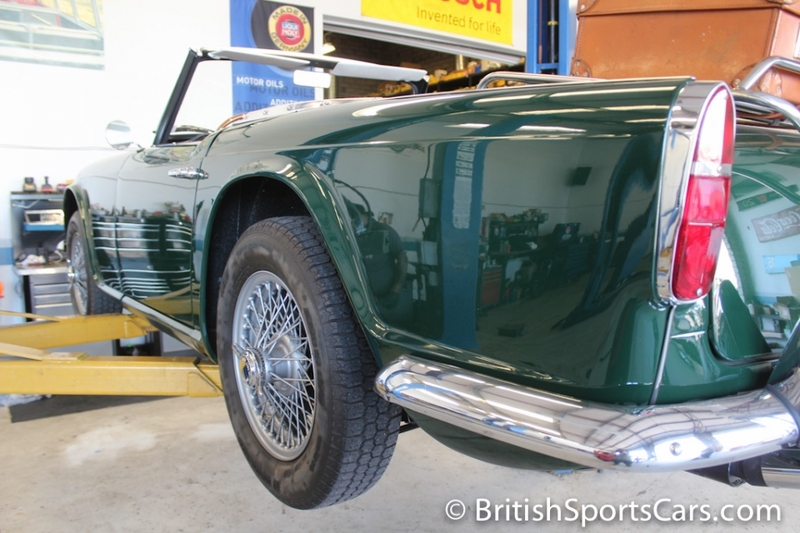 This particular TR4 has been subject to a very high-quality restoration in 2006. Absolutely everything was rebuilt, restored, and replaced at that time. 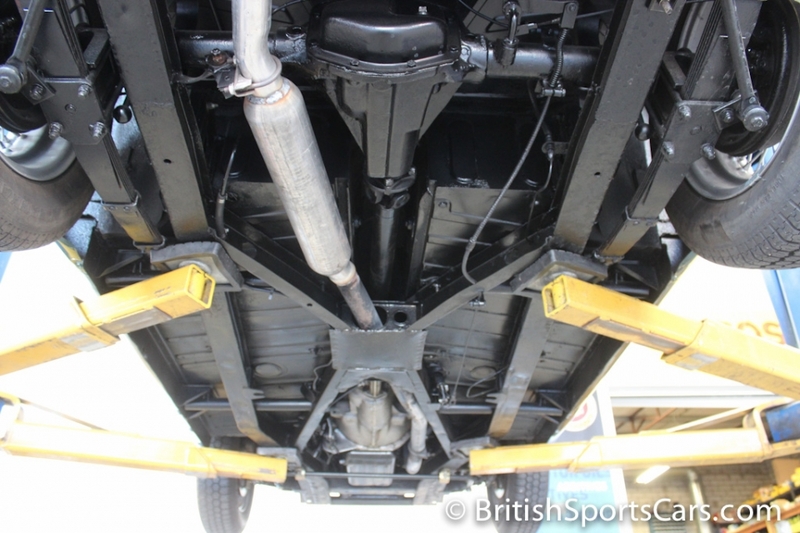 The paint and body have been very well done with excellent fit and finish. 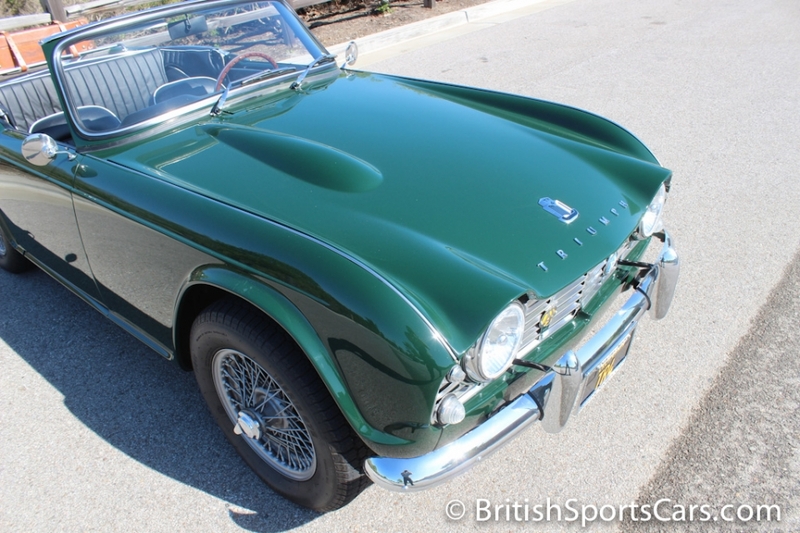 The British-racing-green paint looks great and is our favorite color for a TR4. 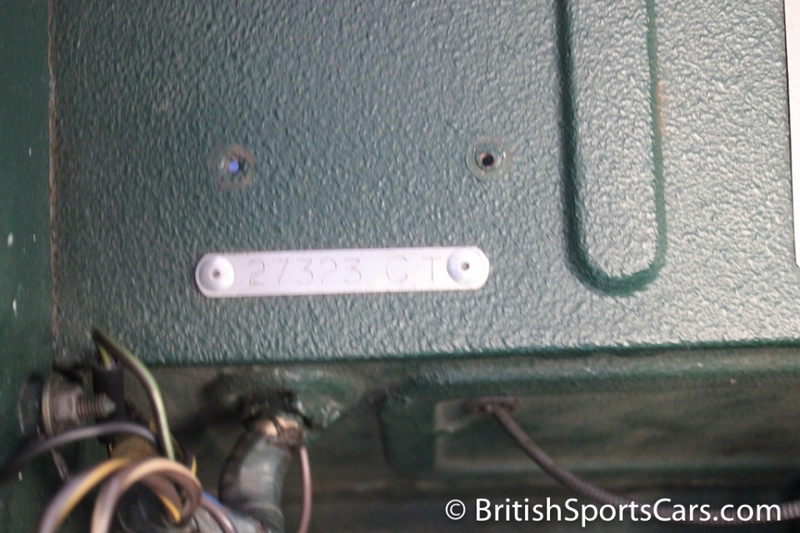 The upholstery is also fully restored to a high quality and is very comfortable with no defects. 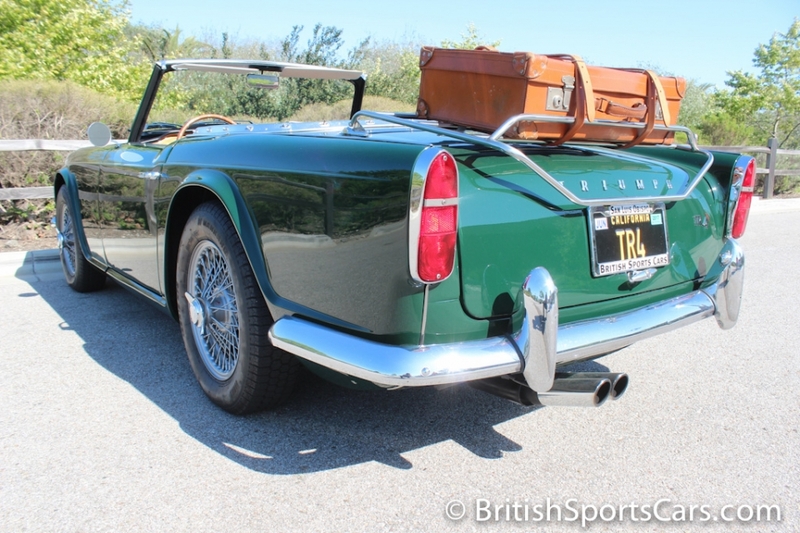 The car comes with a tonneau cover and convertible top. It needs nothing and is completely ready to roll. Please feel free to contact us with any questions you have. Not all of the photos we took fit on our inventory system, so please email us and we'll be happy to send you the full set.